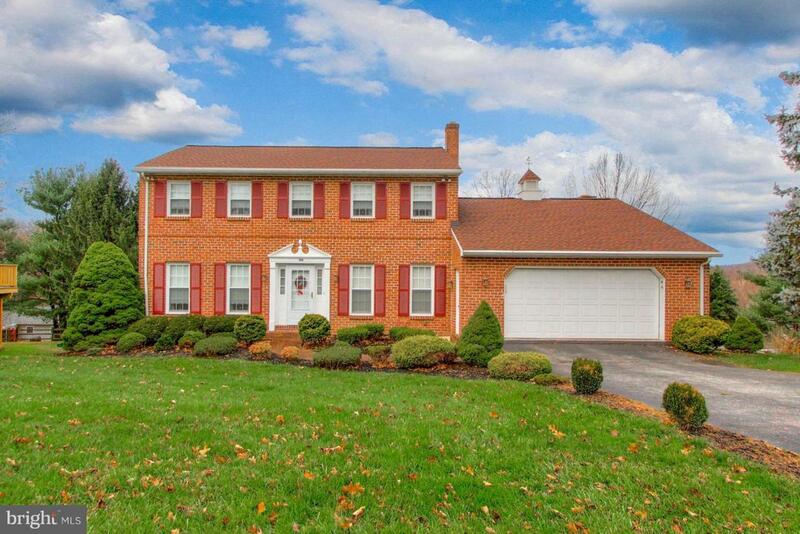 This beautiful brick colonial was built and meticulously cared for by one non-smoking and pet-free owner. It is located in a quiet neighborhood, close to 83, restaurants and shopping. The home has two air conditioning zones for maximum climate comfort. There are four sizable bedrooms, the master with it's own bathroom. The living room has sliding doors to a deck. The eat-in-kitchen has a door to a screened in deck. There is an oversized 2 car garage plus a single garage and plenty of additional storage space to the rear of the house, with entry to the finished basement.